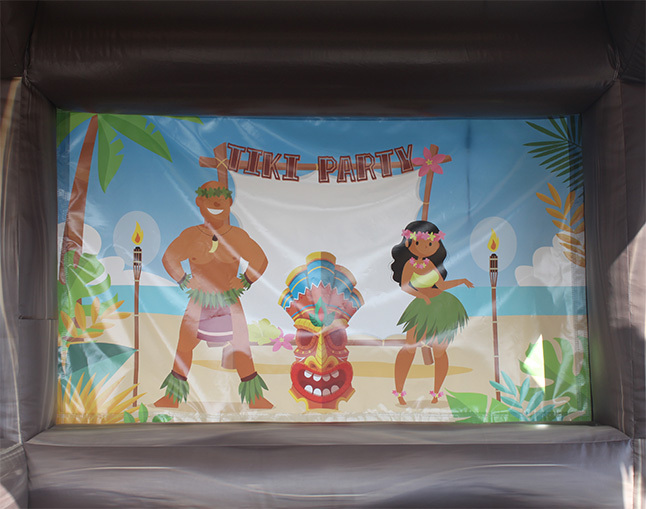 Tiki Bar - Great add on for Parties! 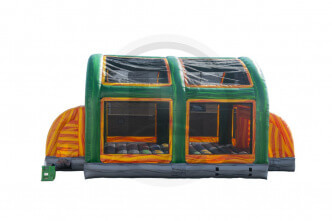 Not a bounce house! 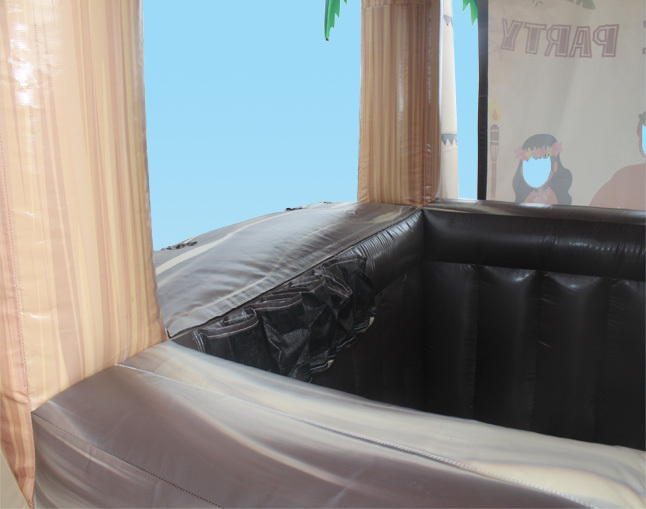 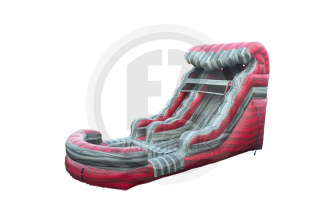 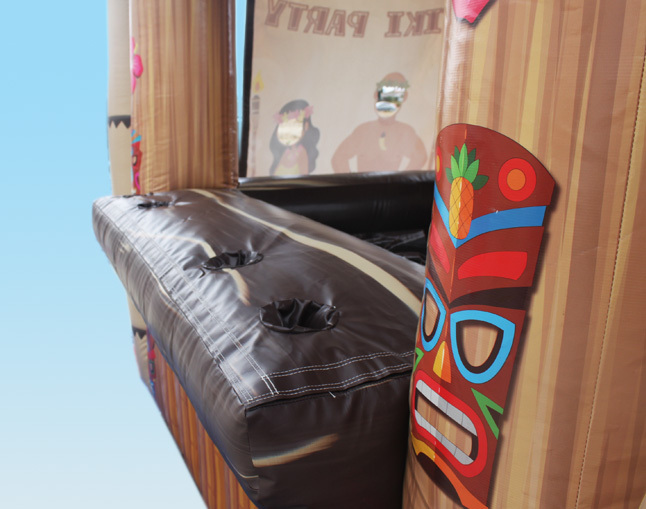 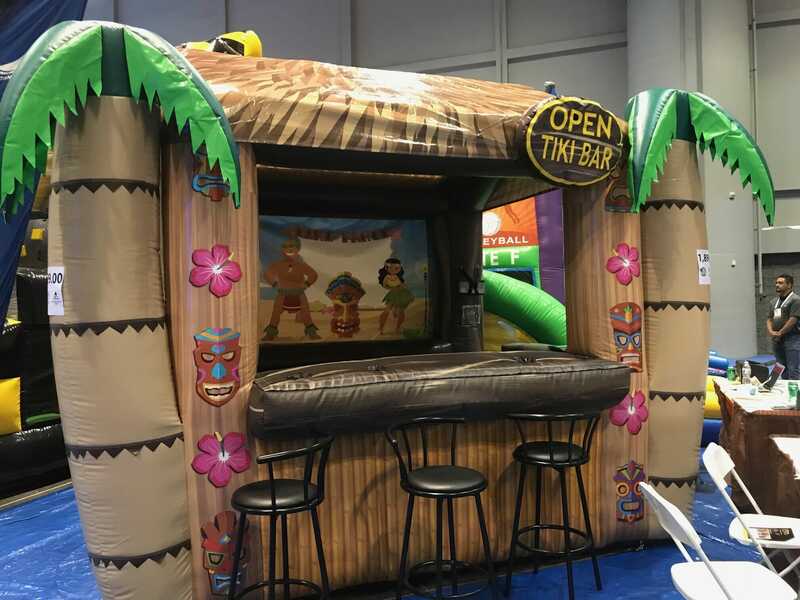 This inflatable tiki bar can be used to keep the kids refreshed on a hot day or to serve your adult guests their grown-up beverages. 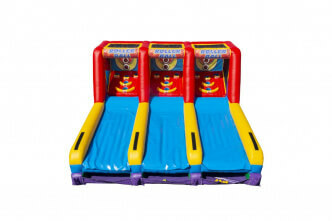 Includes drink and bottle holders. 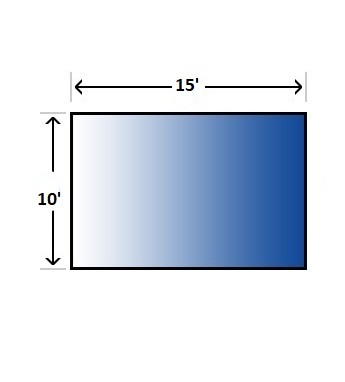 3 bar stools available. 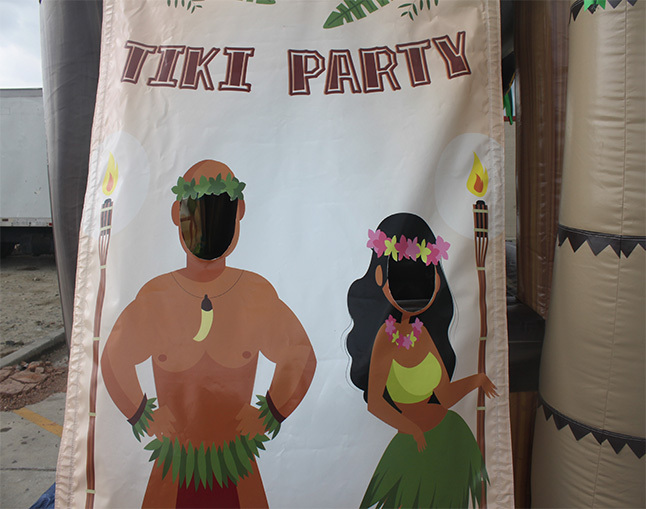 ($25 extra) Cut out Photo Op included. 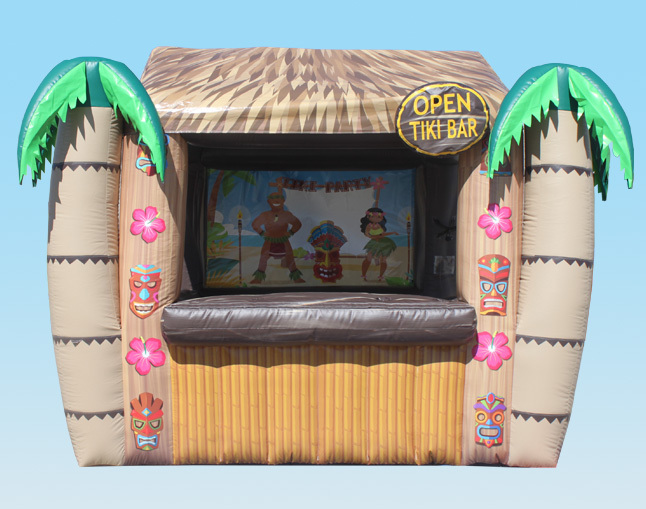 A great add-on to your backyard party or luau.